Temporary Traffic Management is the process or method of managing road users including vehicle and pedestrians through, around or past an activity on a road reserve safely with a minimum level of inconvenience. (The road reserve is defined as boundary to boundary). Obstruction of footpaths e.g. for sign writing, scaffolding, painting etc. A site drawing that reflects the road layout in the location. 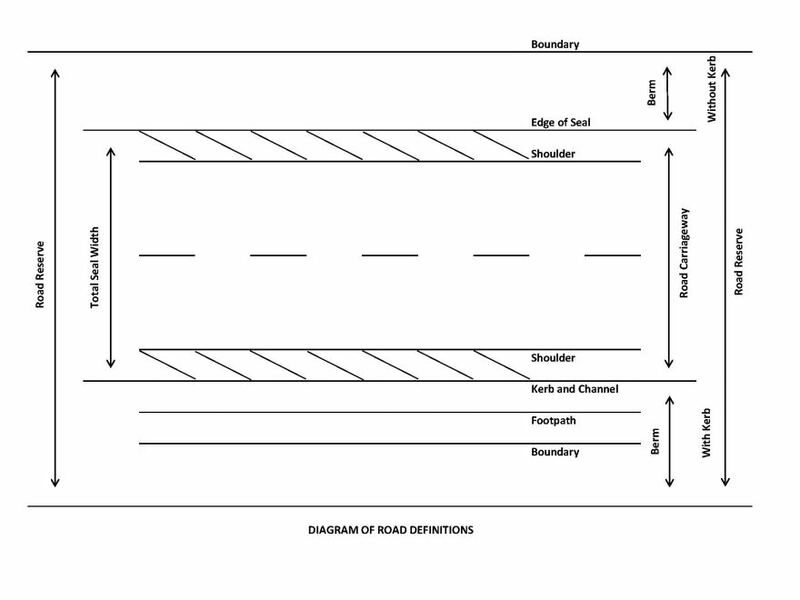 Road levels are implemented by each Road Controlling Authority (RCA). They indicate the number of vehicles travelled per day on each individual road, and road level information determines what temporary traffic management is required. Road level information must be included with the TMP submitted to the Traffic Management Team. Any Traffic Management within 50m of signals or works including work vehicles blocking timing loops, lane closures etc then the Tauranga Transport Operations Centre (TTOC) MUST be advised so that signal sequences may be altered to compensate. on each and every day when works are finished for the day. Please contact Tauranga City Council on 07 577 7000. Tauranga Transport Operations Centre (TTOC) has a number of traffic and crime prevention cameras at key points around the city. These are used to help our traffic engineers monitor traffic flows around the city and give us early warning of any issues that might result in delays for drivers such as traffic lights being out at key intersections. In addition to Council’s own traffic and crime cameras, TrustPower has a number of web cameras installed at key locations around the city. The person nominated by the contractor in the TMP is to have the specific responsibility for managing traffic at the work site. The person must be trained to the level of temporary traffic management required for the road level. A Traffic Management Plan maybe required. To understand if your event needs traffic management the first point of contact is the event facilitation team. The event facilitation team will liaise with Councils transport team to identify whether there may be a need for traffic management as part of your event planning. If approved, the event organiser will be responsible for engaging a suitably qualified traffic management company and submitting a traffic management plan at least (8) weeks prior to the event. The Traffic Management Company will prepare a professional Traffic Management Plan on behalf of the event organisers. The plan shall include the location of all relevant structures, equipment, facilities, assembly areas, event or filming areas and other facilities, including (without limitation) signs, cones, marshals, vehicles, parking restrictions, road closure details and access for the mobility impaired, emergency vehicles and to public transport. The plan will also indicate how many qualified STMS, TC, Marshals will be active within the Road Reserve and their location. Tauranga City Council and the NZ Police may require further details to be included in any plan. Further details shall be provided as soon as practicable after any such request. Road reserve is the area between the legal boundaries, usually fence line to fence line and including any safety runoff areas, which is dedicated to allow the passage of road users. Below is a diagram of where each area is, and a definition of what they are. Tauranga Transport Operations Centre is responsible for coordinating activities within the road reserve and managing the road network. Any queries regarding temporary traffic management applications will be referred to one of our traffic management coordinators, Jo Bellamy or Bruce Galloway. How can we make this information better?